These are the old style Gisborne with the velcro bottoms. 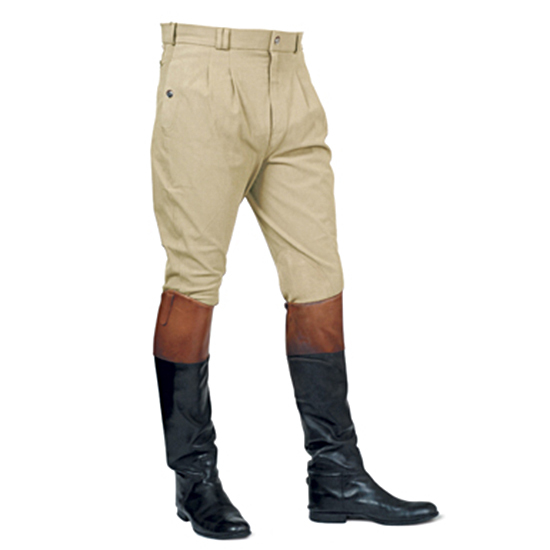 The Auckland men’s breeches offers a traditional style that is durable, comfy and breathable. 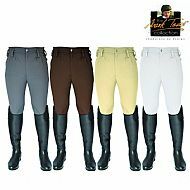 The four way stretch fabric is made of a cotton, polyamide and elastane mixture and are machine washable on a cool cycle. 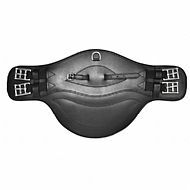 They have a self-fabric euro seat with no inner seam, to prevent rubbing, and ultra-grip knee patch with embossed Mark Todd logo. 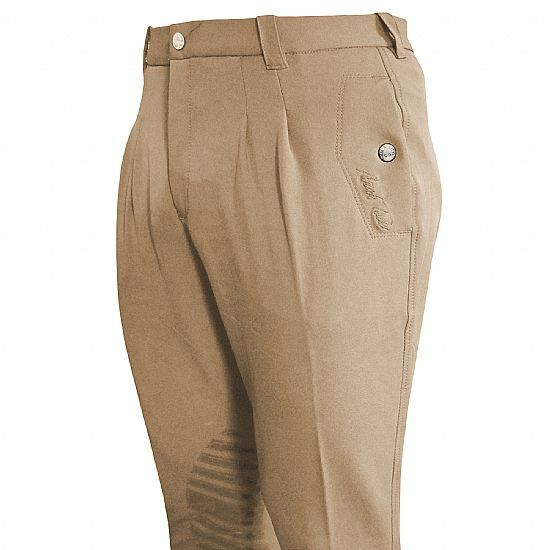 Also a wide 4cm waistband with belt loop. 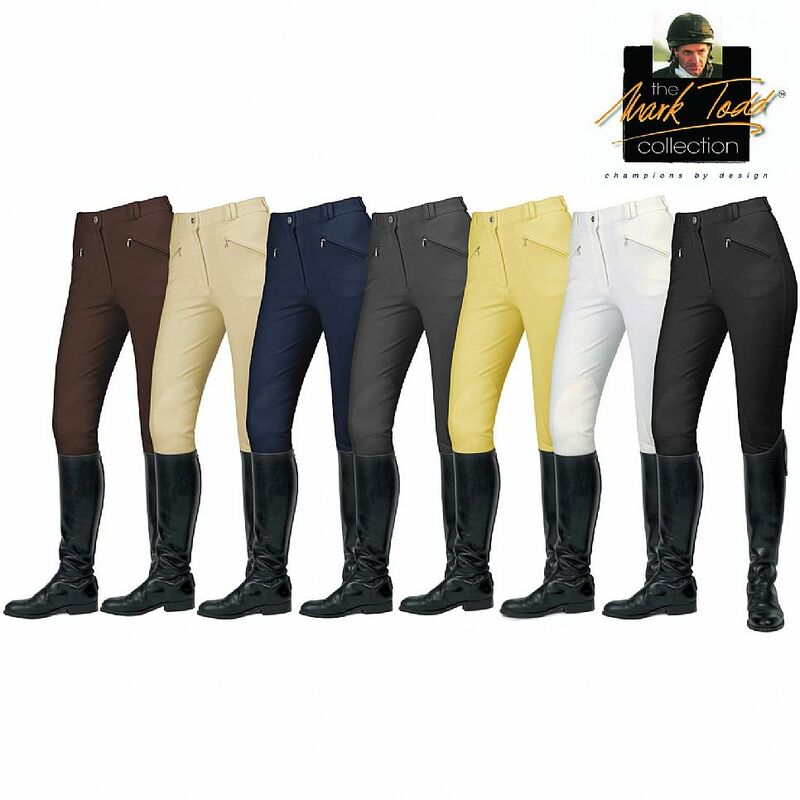 These breeches offer convenience with a single front fastener with Mark Todd button, pleated front, side pockets with stud popper closure and single back zip pocket. 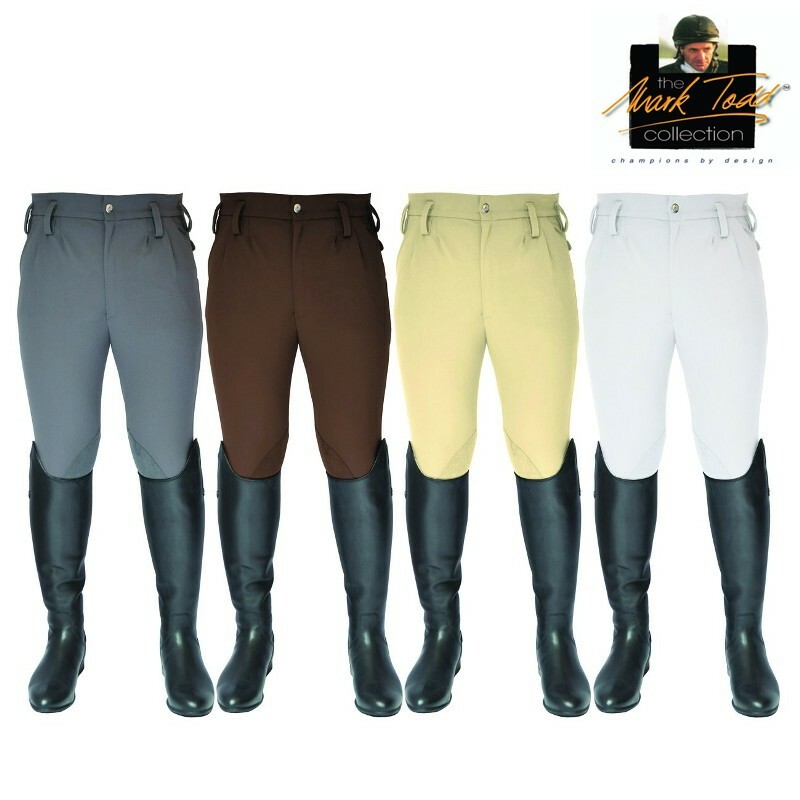 Also embroidered on to the breeches is a Mark Todd logo. These Mark Todd ladies EuroSeat breeches are designed for everyday use, but are also smart enough to stand out at more formal events. The four way stretch fabric is made from a Micro-Fibre and Spandex mixture. 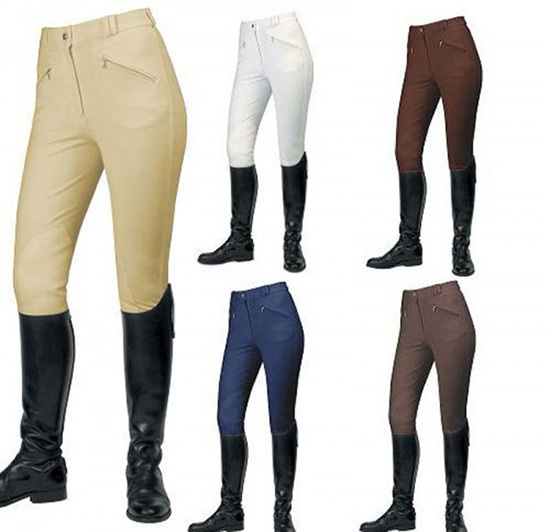 This combination makes a durable fabric to work and ride in. It is also machine washable on a cool wash. 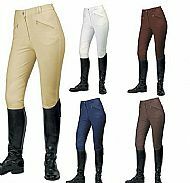 The breeches offer a self fabric euro seat, ultra grip knee patch with embossed logo and a wide 4cm waistband with belt loops. There are two front zip pockets and an embroidered Mark Todd logo. 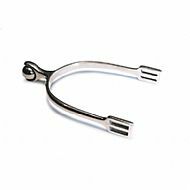 * PLEASE NOTE THESE WERE CALLED THE GISBOURNE BUT ARE NOW REMARKETED. ITS ALSO WORTH NOTING THAT THE MATERIAL IS SLIGHTLY DIFFERENT AND IS A MORE 'TECHNICAL' MATERIAL. 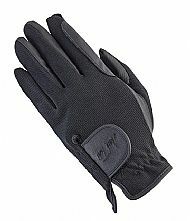 Smart faux leather gloves with pittted effect insert and knitted back. Has an elasticated wrist and tab fastening with the Mark Todd logo. In black only. 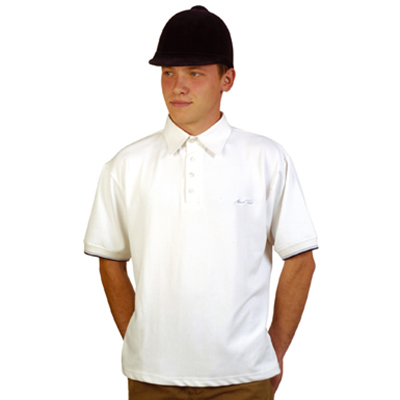 Short sleeved breathable stretch fabric for comfort during summer months. 4 button overlap below cotton tie collar. Contrasting blue embroidered logo and sleeve edge. 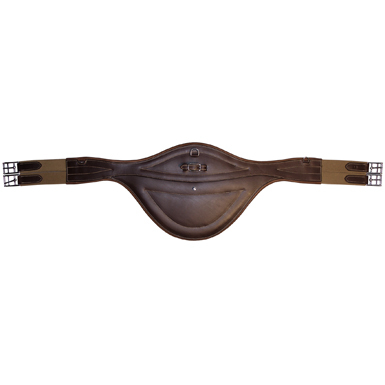 Polyester and lycra mix, machine washable on a cool wash.
Leather stud girth with three training rings, adjustable martingale strap and elasticated both ends. 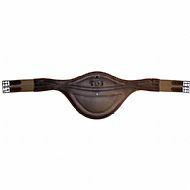 A superior quality leather padded stud girth featuring metal buckles with double elasticated straps, contrast cream stitching, front ""D"" ring and leather strap and buckle attachment." 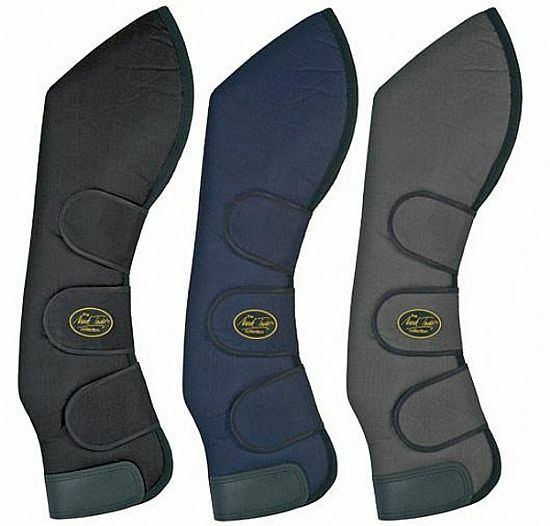 The Mark Todd travel boots offer maximum protection for your horse's legs while travelling. Made from hard wearing cordura nylon outer with dirt repelling rip-stop nylon lining, the boots are quick and easy to use with three wide hook and loop straps. 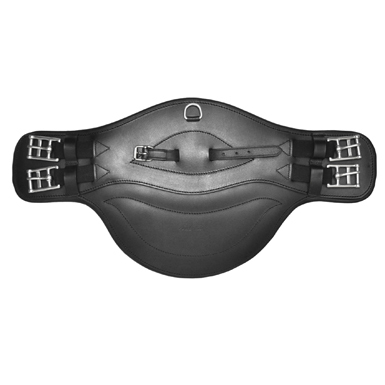 They also have built-in scuff plates around the base to prevent the fabric from fraying and also help prevent injury to the coronet band. 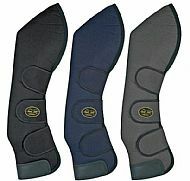 Please note that these travel boots come with a co-ordinated tail guard which is included inside a reusable carry bag.